Trying to keep up the image of success in southern California, the couple acquired a mountain of consumer debt that reached almost $50,000. The stress took a real toll on the family, as did the emotional affair Amanda was having with another man. 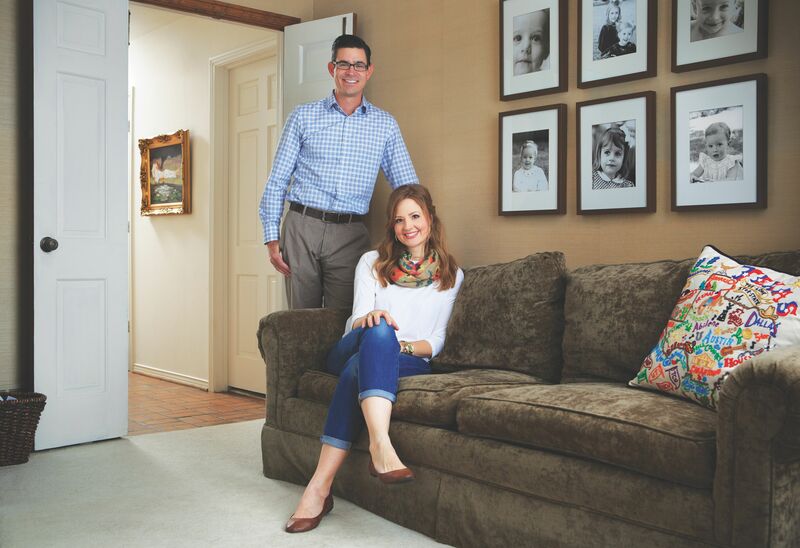 When the couple moved back to Dallas after their first daughter was born, their marriage was running on fumes. Motherhood had opened the wound that Amanda carried after her mother’s death. “My mom committed suicide when I was in college, and for a long time, I let that experience define me,” said Amanda. “I was depressed, anxious and frozen from fear. I wasn’t trusting the Lord with any aspect of my life. My own post-partum depression helped me understand what my mother had been through, and that I needed God’s help to heal. Community with other believers is an additional tool the Lord used to change the Guillot’s marriage. It has not been easy, but giving others a view into their day-to-day struggles and victories has allowed both Dru and Amanda to grow in Christ. “We have friends who know us well and check in with us, and God has used them to teach us so much,” said Amanda. Merge, Watermark’s premarital ministry, is a premarital class designed to give engaged and seriously dating couples a unique opportunity to learn, seek wisdom, and receive counsel about marriage in a safe, fun, challenging, and authentic environment. * We recommend the 8-week class for couples in the DFW area. The condensed class is for couples with one or both individuals living out of town or consistently traveling for work. Registration and details at dallasmarriage.org. The post PURSUIT OF ONENESS appeared first on Watermark Community Church Blog.